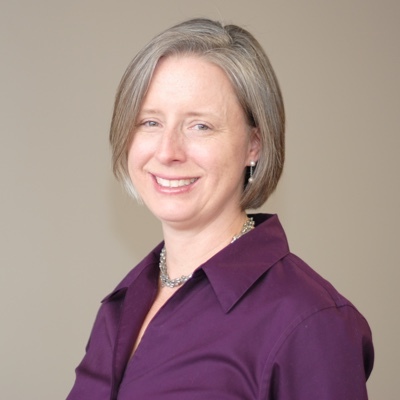 Liz Alkire joined the Community Foundation as a Program Officer in August 2013. In her current role as Director of Grants & Evaluation, Liz manages the Foundation’s unrestricted grantmaking strategy and execution, oversees the Foundation’s evaluation protocol, and serves as a liaison to the local nonprofit community. Prior to joining the Community Foundation, Liz spent five years as an independent consultant in Louisville. Before returning to Louisville, she was a project manager and analyst with nonprofit, foundation and government organizations in San Diego, California, and Denver and Boulder, Colorado. She is a graduate of Vassar College and received her Master’s Degree in International Affairs from the University of California, San Diego’s School of Global Policy and Strategy.